We seek to connect people with Christ in all we do because we believe God has called us to be His witness locally, regionally, nationally and world-wide (Acts 1:8), and then to make disciples of those who receive Christ by teaching them how to walk with God (Matthew 28: 19-20). 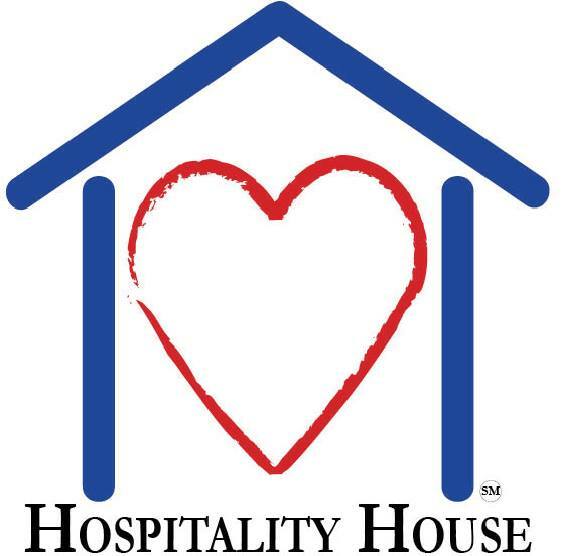 We regularly provide volunteers and financial support to the Hospitality House in Huntsville, Texas which offers a ministry to the families of prisoners. 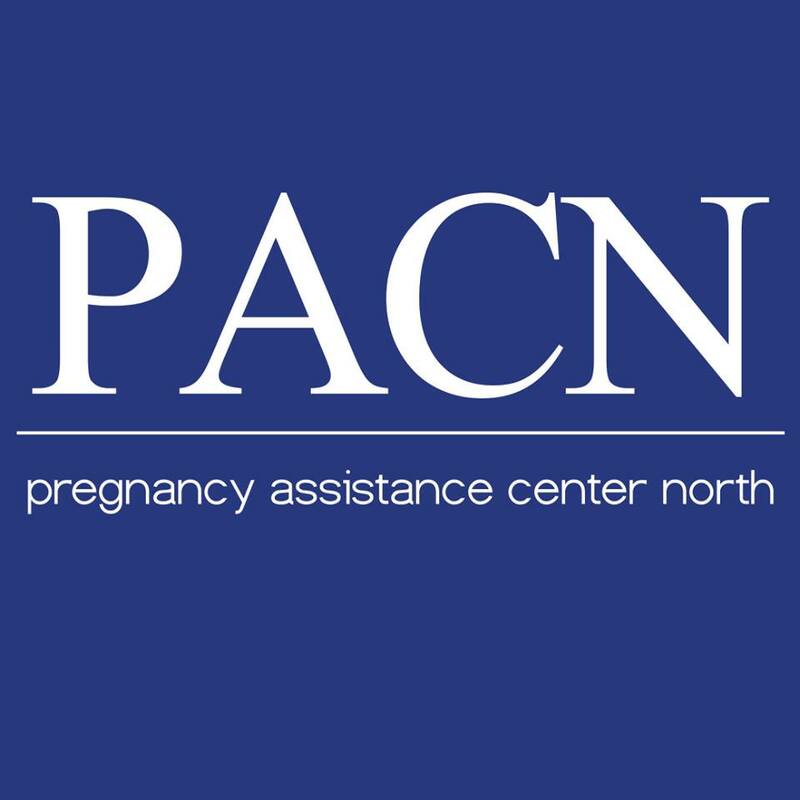 We care about the unborn and put our words into action by supporting PACN both financially and physically through various service projects. 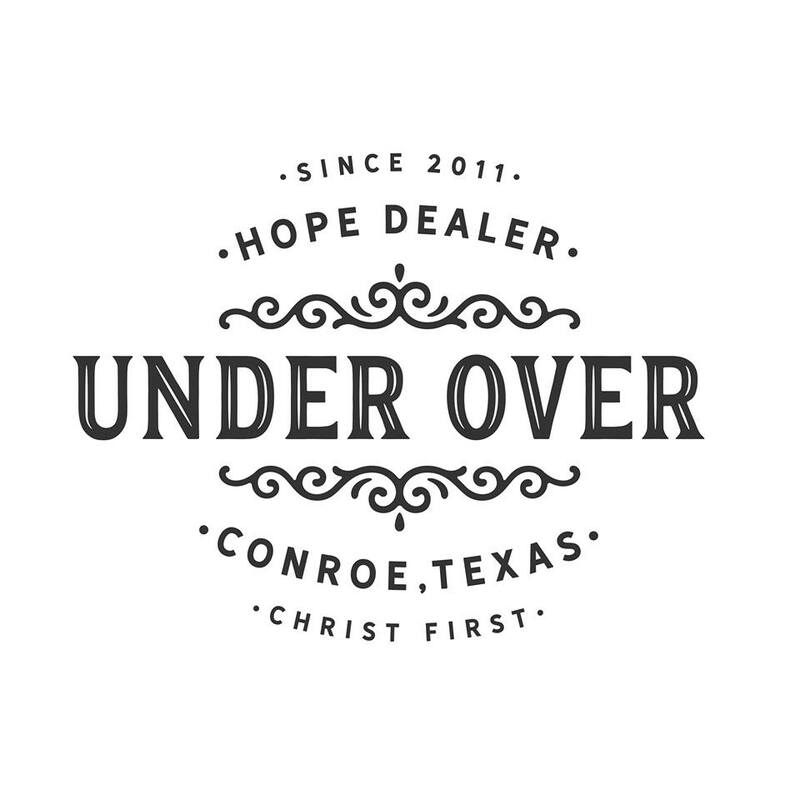 We provide volunteers and financial support to Under Over Fellowship which ministers directly to the homeless of Conroe. Once a quarter, we bring and serve meals and encouragement. 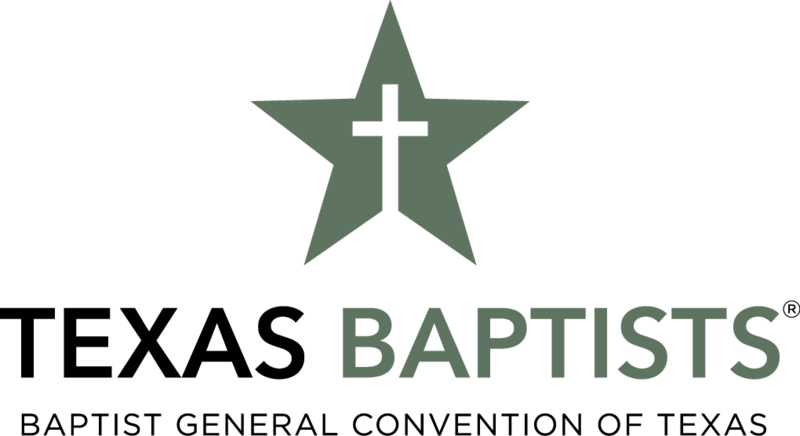 We also believe in supporting missions through the major mission offerings of the Southern Baptist Convention and the Baptist General Convention of Texas. By participating in these offerings, we are a part of God’s work not only in Conroe but all over Texas and the entire world.